 Waterside Restaurant – Based on a Working Fishing Quay we are a family established business with strong local connections in Farming and Fishing, our fleet of local day boats land dreckly on our Quay. We have a boat to plate policy so what you see landed will end up on your plate the same day! With this in mind we have put together an exciting menu for the 2019 season offering both new and traditional dishes. Your time at The Waterside should be special – a taste of food prepared with love and real flavour. What is life without love? What is food without flavour? Contact us to book your table so that we can show you why so many of our customers love coming back to visit us. Breakfast & Lunch served from 9.00am – 3.00pm; Tue/Wed/Thu/Fri & Sat. Our new evening menu served from 6.00pm – late; Thurs/Fri & Sat. Plus Sundays 10.00am – 3.00pm Roast served 12.30 – 2.30. A fresh, locally sourced Lunch menu available daily in a friendly and cosy atmosphere. Afternoons there is always an impressive Cake selection to accompany your brew. Cream teas available all day. Evenings you’ll find a relaxed environment perfect for intimate dining, family gatherings, social occasions in our Dog friendly restaurant.